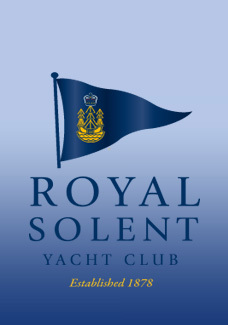 This regatta takes place from Friday to Sunday in Yarmouth on the Isle of Wight. .
On the Saturday it is Day 4 of the IRC Solent Region Championships. 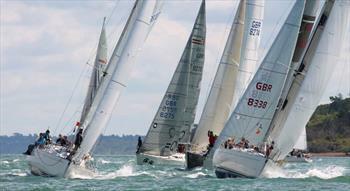 This is a completely different regatta to the many held to the east off Cowes. The Taittinger RSYC Regatta officially opens with the Taittinger Champagne Reception at the Royal Solent Yacht Club on the Friday with the social highlight of the regatta, the Towers Party, taking place on Saturday evening at the famous waterfront property adjacent to the RSYC. Please Enquire for details of this event and available yachts.Your quote will include advance training and preparation days.